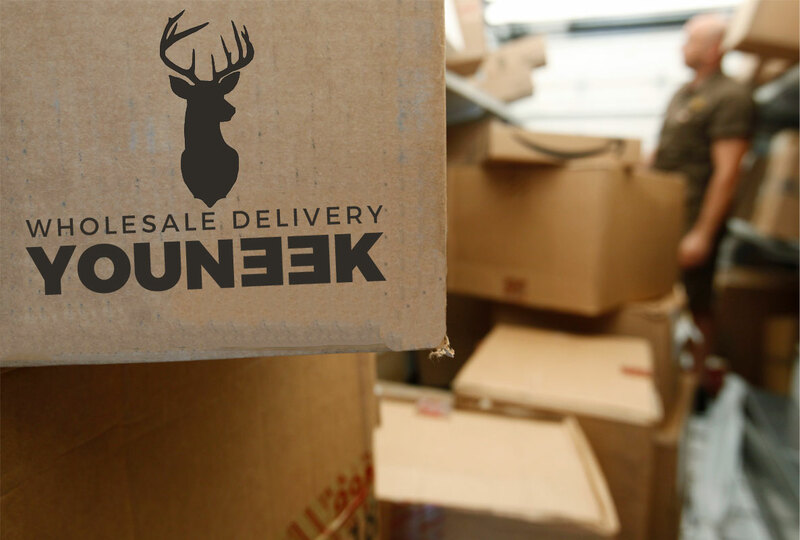 Here at Youneek we are proud to be the designers and makers of most of our products. That gives us the opportunity to offer our products to retailers, companies, agencies and other resellers at wholesale prices. We can help you grow your business by providing you with curiously awesome and intriguingly unique products that will WOW! your end user time and time again. If you are a business owner or reseller, or have any intent in buying from us in wholesale / bulk, feel free to contact us below to find out about our prices.